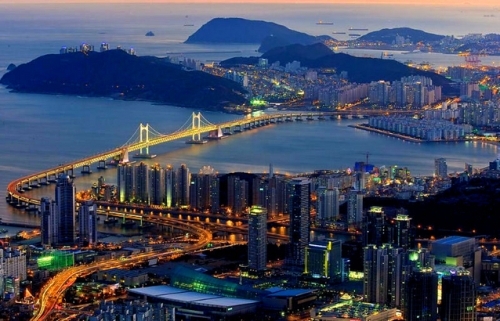 South Korea spans on the 99,720 square kilometer area or 38,502 square miles. It is located on the southern half of the Korean peninsula. The country is bordered with The Yellow Sea and Sea of Japan. In the ceasefire line, it is bordered by North Korea. A ceasefire line was created between the South and North Korea at the end of the 1953 Korean War. Both countries still have a cold tension until this present day. In the past, both North Korea and South Korean was one. They were dominated by Japan and China until the end of WW II. Read World War 2 facts here. Seoul is the capital city of South Korea. You can find anything here for it is one of the largest cities in the country. It is a home to more than 10 million people. 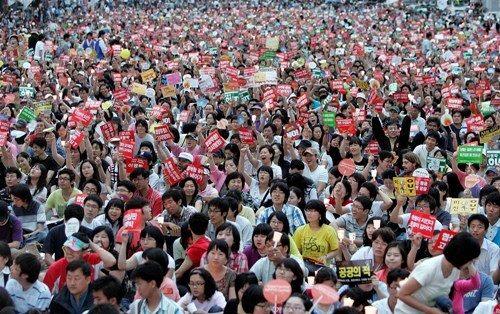 Based on the report in 2009, South Korea was inhabited by 48,508,972 people. Every day, people use Korean language as their mother tongue. But many people speak Japanese. Many schools teach the students with English too. Many people cannot differentiate between Korean and Chinese people. 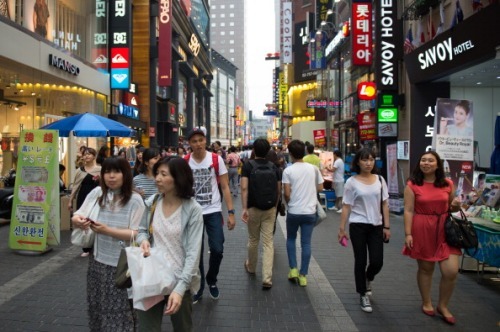 There are only 0.1 percent Chinese people living in South Korea. The 99.9 percent population is composed from Korean people. 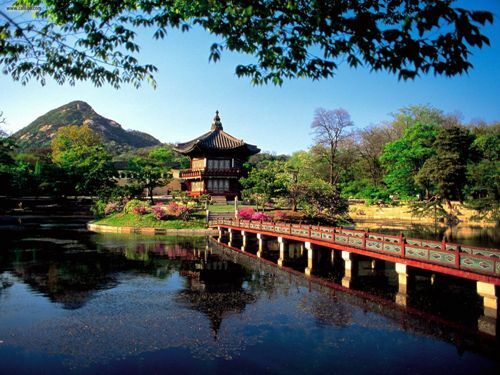 The most popular religions embraced by the people in South Korea are Buddhism and Christianity. But many people in South Korea do not have any religion. One of the most interesting recreational places in South Korea is Jeju Island. Every year, it is visited by the foreign tourists. Many K dramas are shot here. The people who love to drink in public can go to South Korea. It is a legal act for the people to drink in public. You can carry an alcoholic container and drink it in public space. Most people in Korea like shopping. There is no need to wonder that some of the largest malls in the world are located in South Korea. There are many cafes, restaurants and bars open until 4 am for the people who love to hang out. Do you have any opinion on facts about South Korea?